When I see fun kitchen accessories like these, I can’t help but dream up all the different ways I would use them. While they may not be necessary, if they’re clever and functional, then they can be great additions to any kitchen. The cloud serving board might be my favorite since I love the rain so much. The egg rug is a close second, though. Making eggs while standing on an egg…I like the idea of that. But then again, I’m pretty fond of the water/juice carafe looking like a science beaker. Now you see why I’m craving all five. 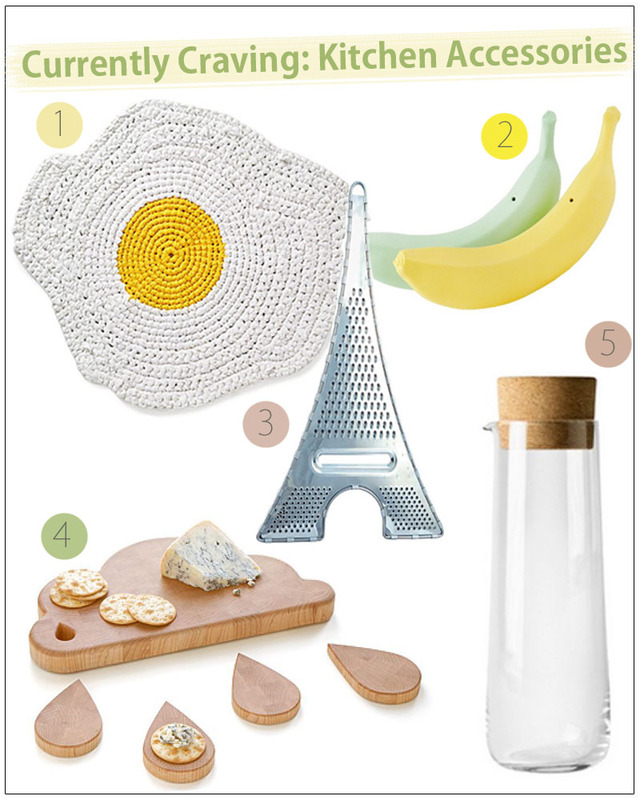 Which of these kitchen accessories is your favorite? Born on this day in 1903, today marks James Beard’s birthday. An American chef and food writer, James Beard’s legacy lives on through his books, his foundation, and the annual James Beard Foundation Award that is known as “The Oscars of Food.” In honor of James Beard’s birthday, I am currently craving The Fireside Cook Book: A Complete Guide to Fine Cooking for Beginner and Expert. 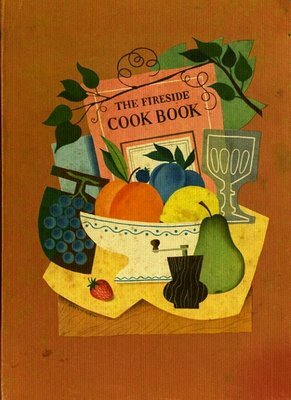 The Fireside Cook Book is “designed for people who are not content to regard food just as something one transfers periodically from plate to mouth.” Sounds amazing. 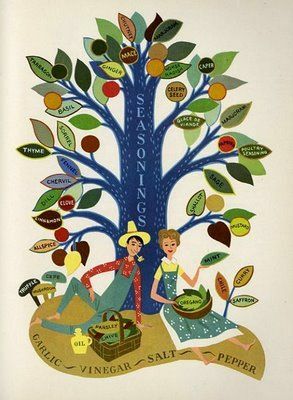 This cook book is complete with incredible illustrations and over 1,200 recipes. I can’t wait to get my hands it! While I initially didn’t feel it was necessary to put B.J. 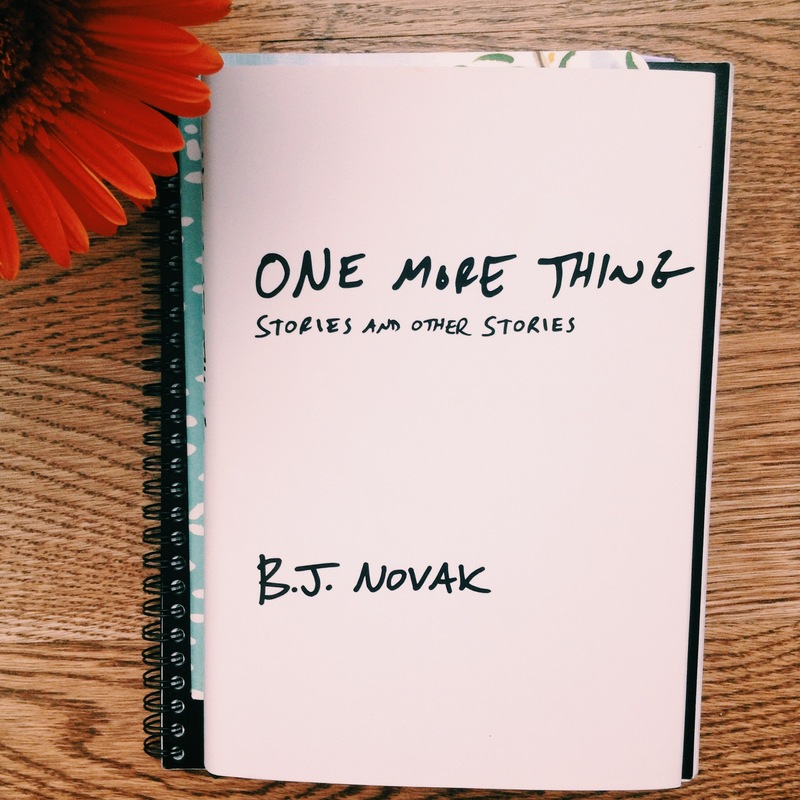 Novak’s book, One More Thing: Stories and Other Stories, at the top of my book list, I kept hearing great things about the book that I finally decided to make it a priority. I’m so glad I did. I thoroughly enjoyed reading it from start to finish. 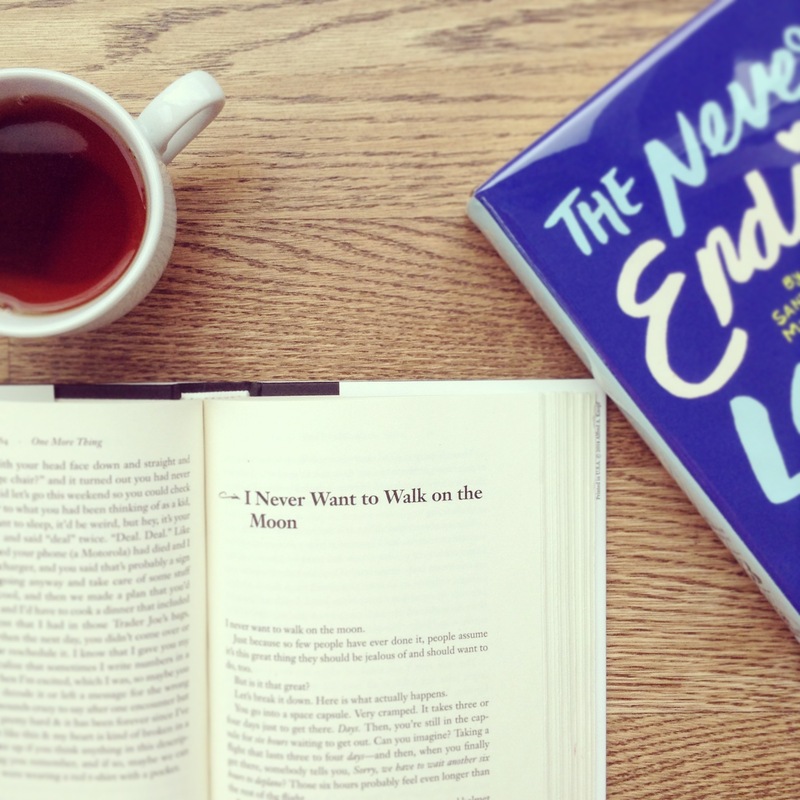 While some stories are a few sentences, others are pages long. Each one was unique, some tied together, and others felt a little forced. Overall, I highly recommend it. P.S. The book promo video with Mindy Kaling. Whether you like it or not, next Friday is Valentine’s Day. I view Valentine’s Day as an excuse to celebrate those you love – your sister, mother, father, boyfriend, girlfriend, best friend, the list goes on. If you have someone in your life that you care about, why not show them some love? You can let someone know you love them through your actions – make breakfast, clean the house, spend time together. Or, you can indulge someone by treating them to a little something special. 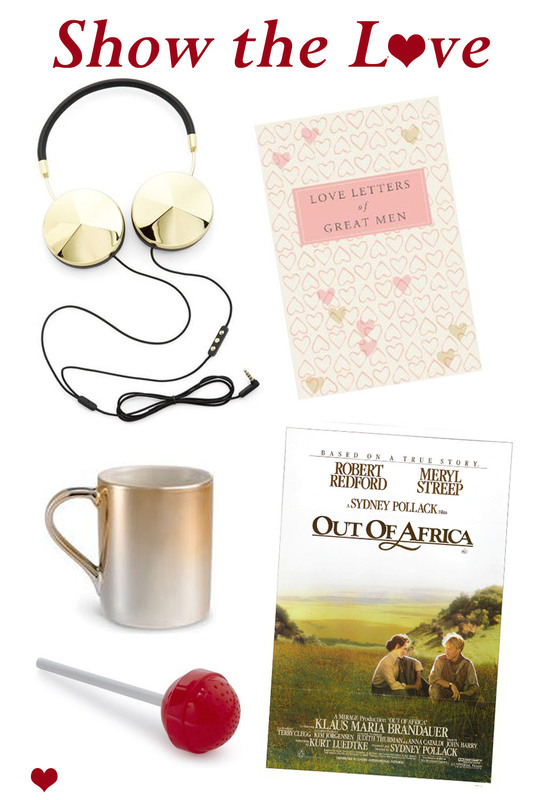 Here are some items that will definitely show someone you heart them. 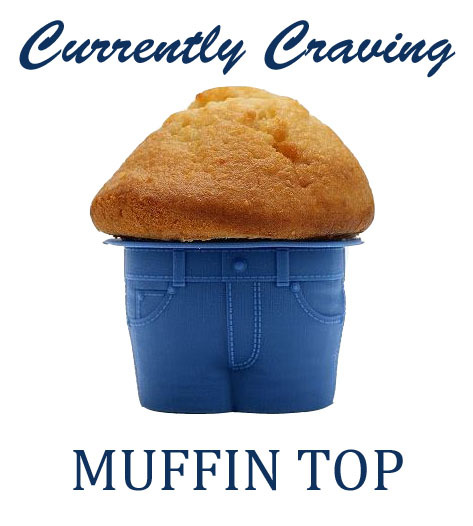 It was love at first sight with this Muffin Top Mold. How perfect would cupcakes or muffins be in these molds? These are the best kind of muffin tops! Make blueberry muffins or cinnamon spice cupcakes. 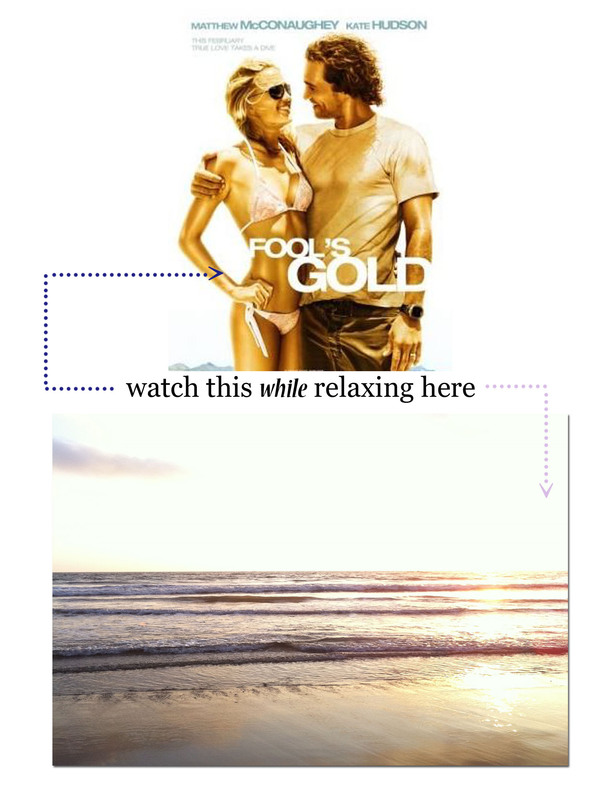 When I watch movies like Fool’s Gold, I just want to escape to the beach and stare at the ocean. I am currently craving watching a movie set near the ocean and relaxing on a calm and beautiful beach. What are you currently craving? If there is one shoe designer that comes to mind when I think flawless, it is Charlotte Olympia. Not only are her shoes insanely creative and unique, but they are also very comfortable, which I find rare in shoes that aren’t designed for running or lounging around the house. Charlotte Olympia’s 2013 Pre Fall line consists of amazing shoes and clutches that were inspired by Hollywood. Called ‘Hollywoodland,’ I am obviously craving this gorgeous collection and loving how the different aspects of Hollywood appear throughout her designs.